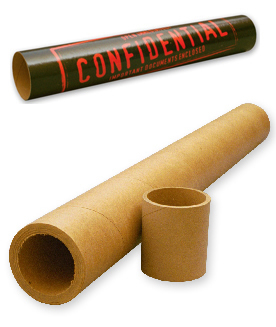 These cores are specially made for customers wrapping film or paper onto the core surface. We can upgrade the paper to insure greater crush values than standard paper grades. We also blade cut or deburr the ends to insure they slide easily on your shaft. Blade cutting improves length tolerances. Reduced outside seam gaps minimize any ridges in your rolls, maintaining a smooth outer finish. Give us your requirements and let your team help specify paper grades, cuts, tolerances and wall thickness to provide the quality core you require.